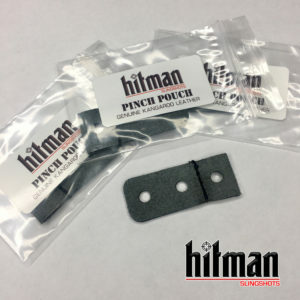 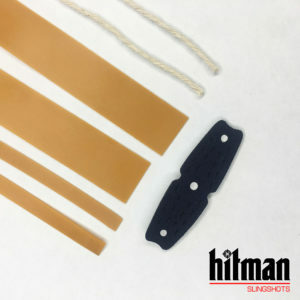 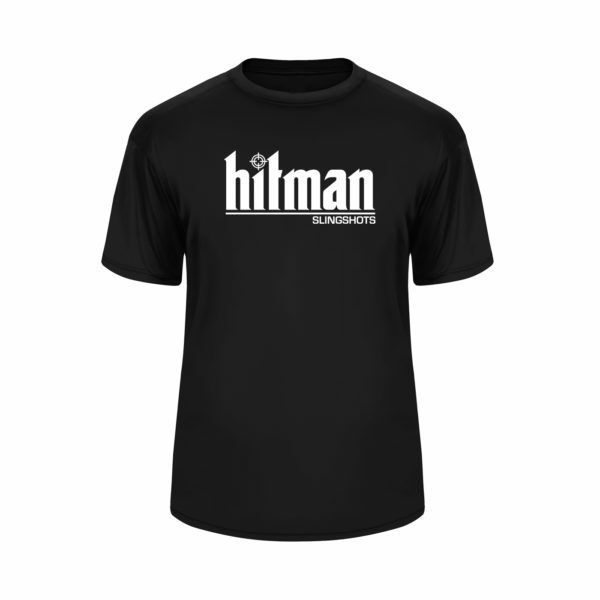 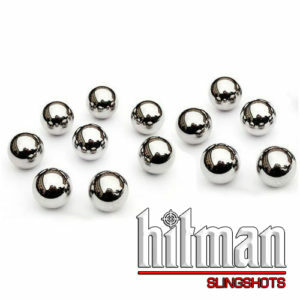 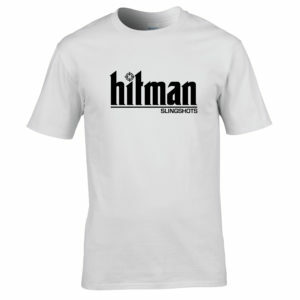 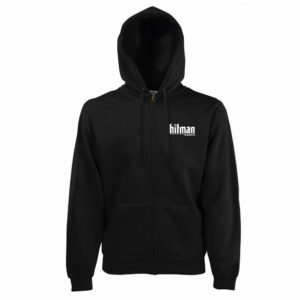 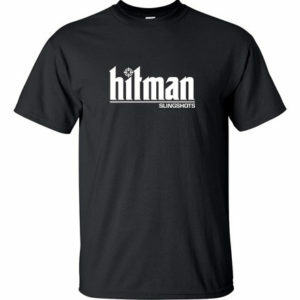 Stay cool all season while wearing this Hitman Slingshots Athletic T-Shirt. 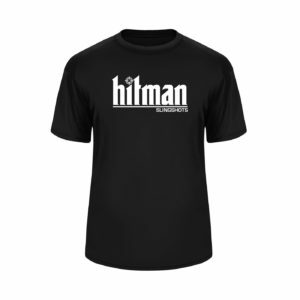 This sturdy shirt is made of 100% polyester with an advanced dry moisture wicking treatment that is designed to keep you cooler for longer. This men’s short sleeve tee features a classic crew neck style, with UV protection, tagless design and reflective arm stripe, giving it the ability to excel in a variety of activities.